Business intelligence and information management are related. Business intelligence refers to any set of skills, processes, technologies, applications, and practices that support decision making. Information management refers to just what the name states – the management of information, often in large quantities. When business intelligence and information are combined, organizations leverage their existing investment in an IT infrastructure by utilizing it for business intelligence purposes. A business intelligence solution relying on information technology can be thought of as a decision support system. A decision support system is a computer-based information and knowledge system that supports decision-making activities through data collection, collation, analysis, and reporting. 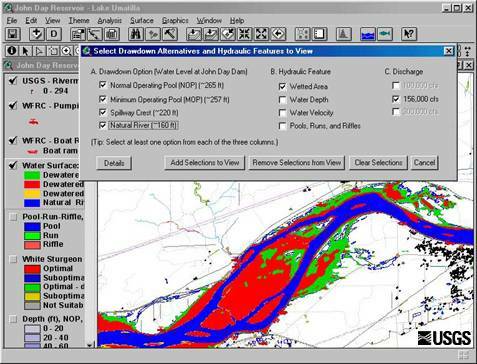 Decision support systems allow users to summarize large quantities of data and assess trends. Projected revenue based on current trends. These features are provided through advanced data mining techniques. For instance, in the case of retail operations, sales trends can be tracked at the individual product level by collecting information from individual point of sale units (cash registers). With RFID tags or barcodes paired with an adaptable product lookup database, decision support systems are able to definitively record product sales trends at individual store locations. Further extending this example, this system could track sales trends for certain times of day or even for individual employees. The possibilities are only limited by the client’s level of investment. The return on investment from decision support systems is clear: with decision support software, organizations can track their own key performance indicators in real time. In the future, we suspect that the implementation of business intelligence information systems will be seen as more of a necessity than a bonus. As more organizations implement business intelligence and decision support system solutions, organizations without such systems fall behind the curve. Don’t be left behind! Please give us a call today. Since 2002, Ayoka has offered an innovative and highly collaborative approach to developing business intelligence information management applications.